In 2010 Rebecca Saunders wrote “To and Fro” for violin and oboe. We would like to add to this wonderful combination by placing this call for further compositions for violin and oboe duo. Call aimed at: composer or performer/composer participants of the Darmstadt Summer Course 2018. This is a joint collaboration between the oboe and violin classes. 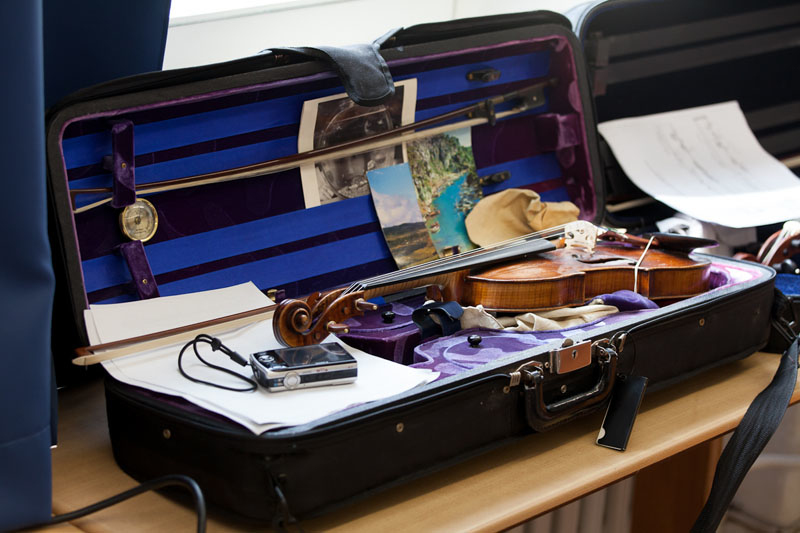 The selected compositions will be workshopped by the participants of the violin and oboe classes and will be performed during the Summer Course. Performances of chosen works will be arranged (if possible) in the OPEN SPACE. Duo for oboe and violin. No longer than 12 minutes. The workshop tutors will select 6 composers.